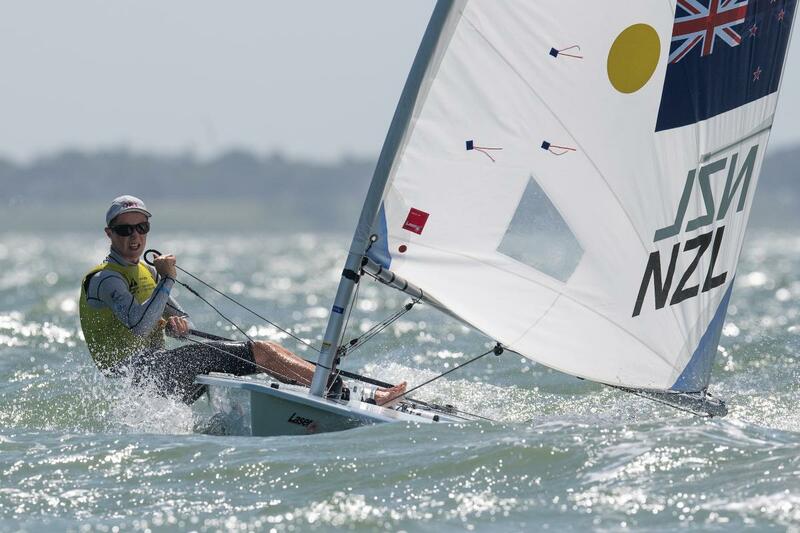 Huge congratulations to Josh Armit who won the boys Laser Radial at the 2018 Youth Worlds in Corpus Christi, Texas. Josh sealed the deal in the 58 boat fleet with a day to spare, then went on to get a second in the final race. He started the regatta with a 6th, his eventual drop race, then was a model of consistency, including 3 firsts, 2 seconds, a third, fourth and fifth. Samantha Stock finished 20th from 46 in the girls Radial.